Select from the exciting value-added packages listed below for the Old Sturbridge℠ Inn and Reeder Family Lodges. These deals provide an excellent way to combine an overnight stay with tickets to Old Sturbridge Village events and other special features. Packages offer substantial savings over reserving a room and event tickets separately. Old Sturbridge Village Members enjoy discounted pricing. We require the booking of this package a minimum of one week prior to arrival to ensure we have the proper gift certificate on hand. Call 508-347-5056 to book this package today! After participating in our popular Dinner in a Country Village program, enjoy a restful night in the lodges and more! Select dates January through March 2019. See dates and learn more about Dinner in a Country Village here. 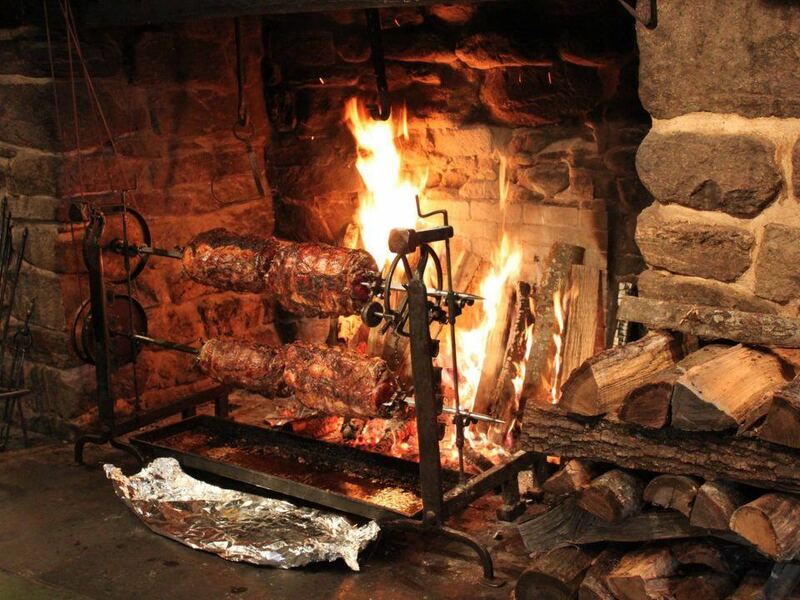 Enjoy a visit to the Village, an overnight stay in the lodges, and a Fireplace Feast at Salem Cross Inn in West Brookfield! Select dates Nov 16, 2018 – through Apr 30, 2019; See here for dates. After a day (or a few!) 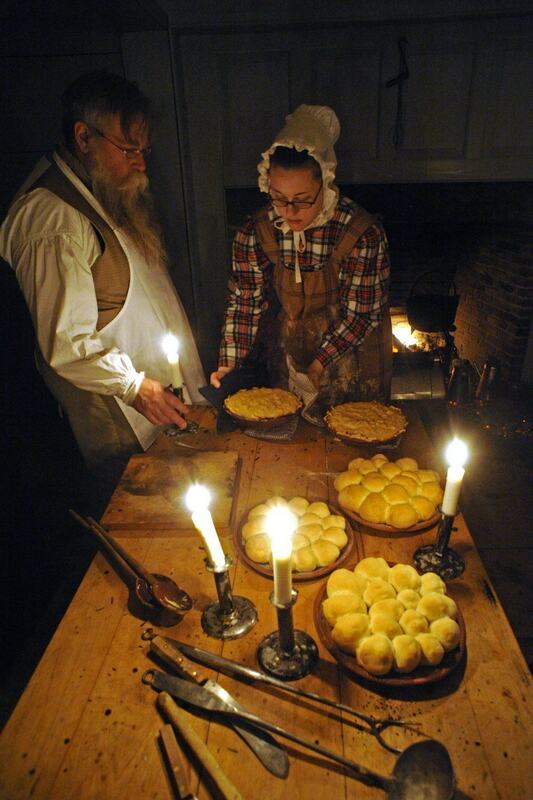 enjoying New England’s largest living history museum, retire to the Old Sturbridge Inn & Lodges for a relaxing evening. Old Sturbridge Village depicts a rural New England town of the 1830s. Immerse yourself in the past as you explore 40 original buildings, including homes, a district school, country store, bank, working farm, water-powered mills, and 200 scenic acres which is home to Old Sturbridge Village! Visit the craft shops, watch the cooper, farmer, tinsmith, potter and printer at work, engage with the costumed historians and discover history as you never have before! At the end of a long day, rest and relax in the comfort of our award-winning Inn & Lodges. 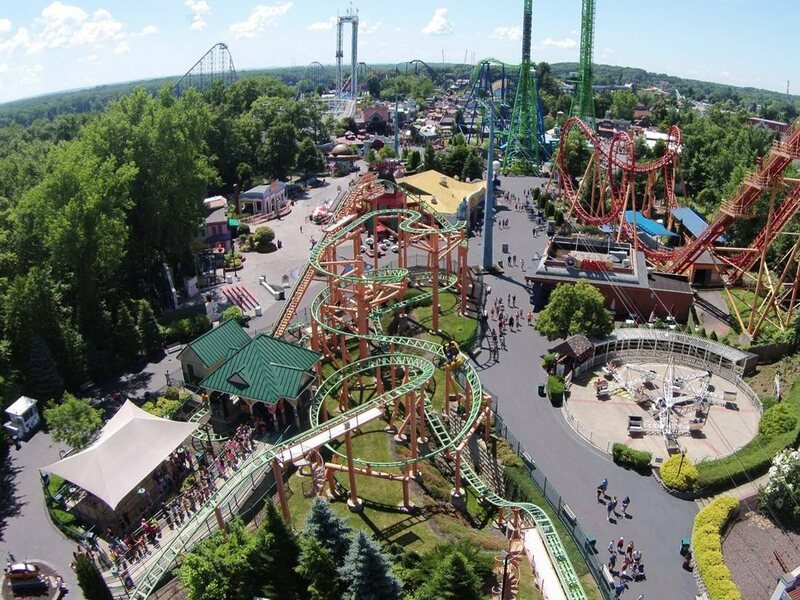 Our Stay & Play – Six Flags New England package gives you the best of both worlds – an immersive learning experience at our wonderful museum as well as the excitement of Six Flags New England! With so much to see and do at both locations, this is a package to take advantage of a few times a year! Your package includes a two-night stay and tickets to both Old Sturbridge Village and Six Flags New England! Book this package and your only decision will be…do we ride the stagecoach or the Thunderbolt on day one?! Don’t worry, we’ll be sure you’re well rested for day two. Stay & Play at both Old Sturbridge Village and Southwick’s Zoo this year! Our two-night package pairs two fabulous, fun and educational locations into one great deal! 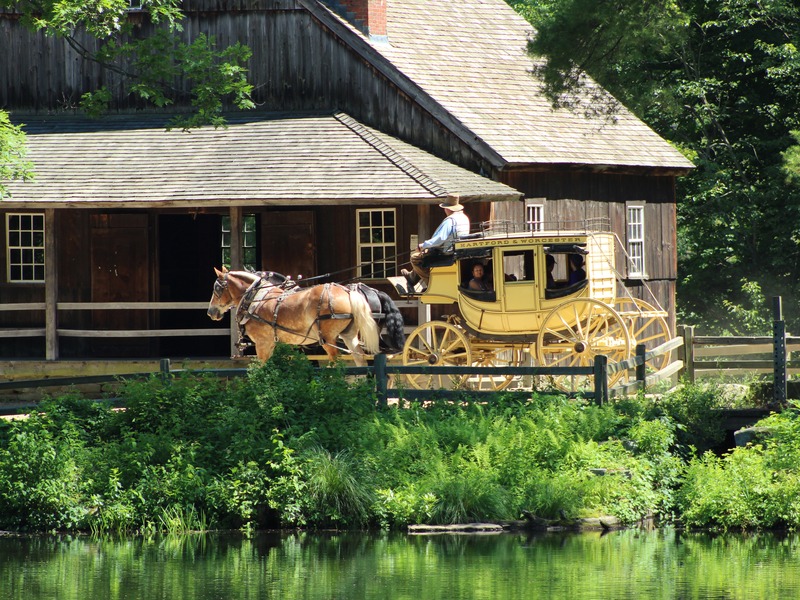 Step back into the 1830s at Old Sturbridge Village where you’ll experience life as it was in early New England. Then, prepare to be amazed at Southwick’s Zoo when you view giraffes, lions, tigers, white rhinos, chimpanzees and more in their beautiful 200 acres of naturalistic habitats. 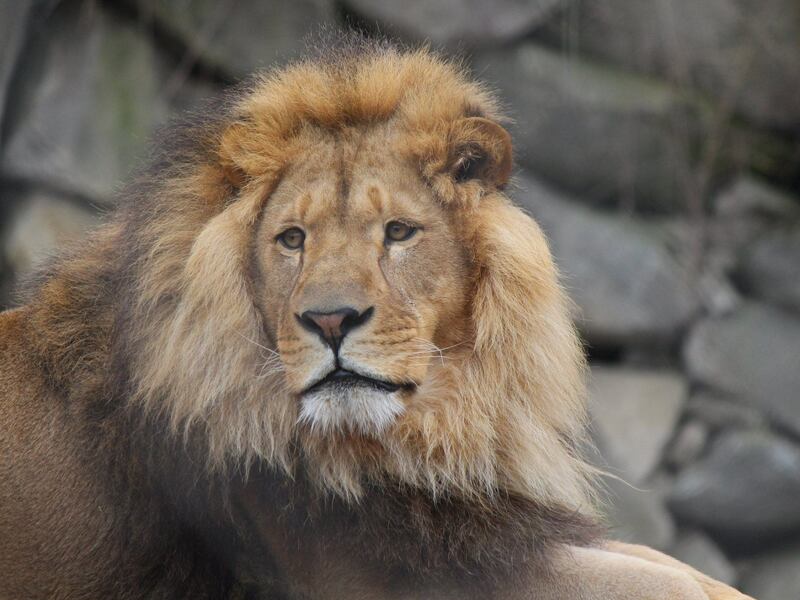 Southwick’s Zoo is home to 850 exotic animals from around the world! Stroll through the 35-acre deer forest and experience nature up close! Young and old alike, this package has something for everyone! History? Check! Science and nature? Check! Our Stay & Play – Ecotarium package allows our visitors to experience Old Sturbridge Village as well as the EcoTarium in nearby Worcester, Massachusetts! The EcoTarium is a museum of science and nature. Visitors of all ages will enjoy the indoor-outdoor experience and are encouraged to explore three floors of indoor interactive exhibits, and live animal habitats! 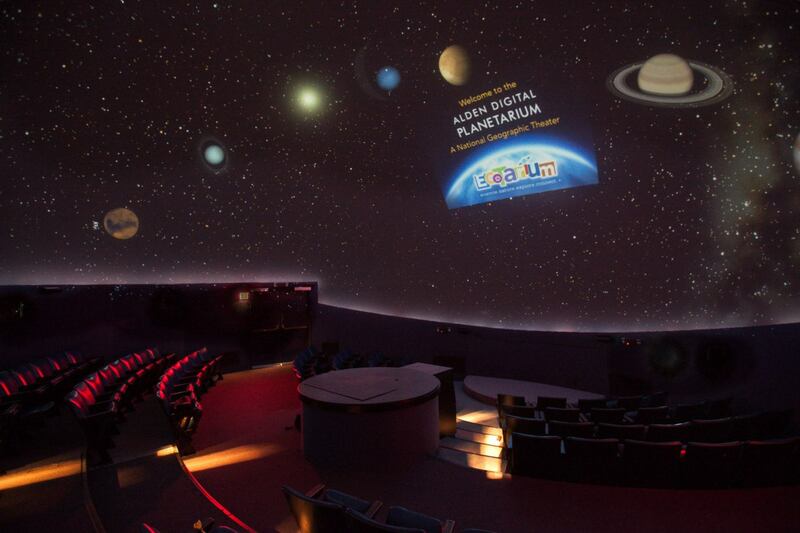 You may also find exciting shows in the digital planetarium, daily Science Discovery programs, hikes through forest and meadow nature trails, outdoor imaginative play, and a train ride around the 45+ acre campus (seasonal). Combine this science and nature experience with history and you’ve just created one fun (and educational) vacation package!